Did they get lost in the fridge somehow? Never fear! 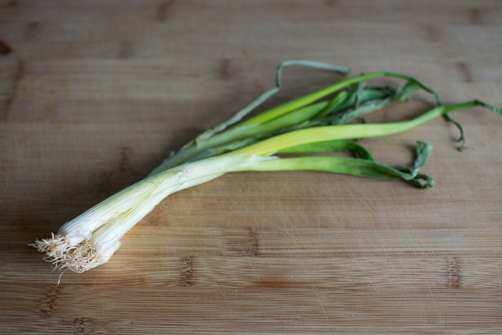 Green onions can be brought back to life from their wilted, petrified, zombie state.